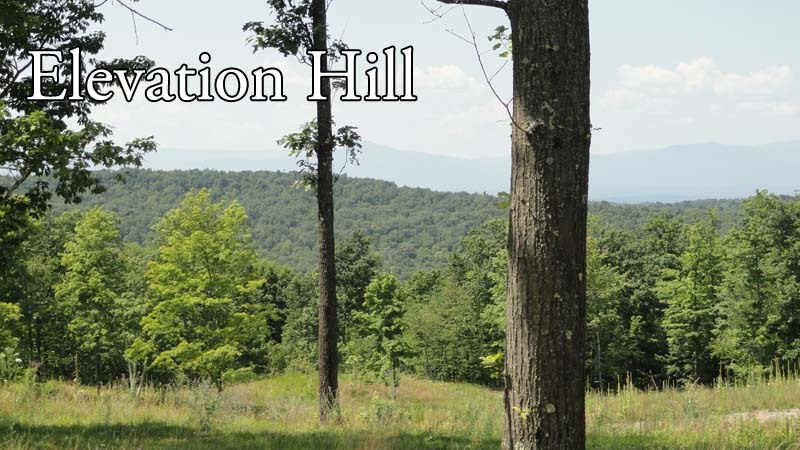 This 85.41 acre parcel enjoys arresting views of the Catskills and the Taconic Range as well as local pastoral vistas. Approached from a quiet country lane by a completed gravel driveway through mature woods and stone walls, the way ascends past stone-lined meadows to a lightly treed and park-like plateau. It overlooks cleared fields, two tiered ponds and internal woods laced with trails. This property can support a major secluded estate. More land available. Handy to the Taconic State Parkway, Ancram, Pine Plains, Rhinebeck and Millerton.